Show Us your Hemp Bombs Love! 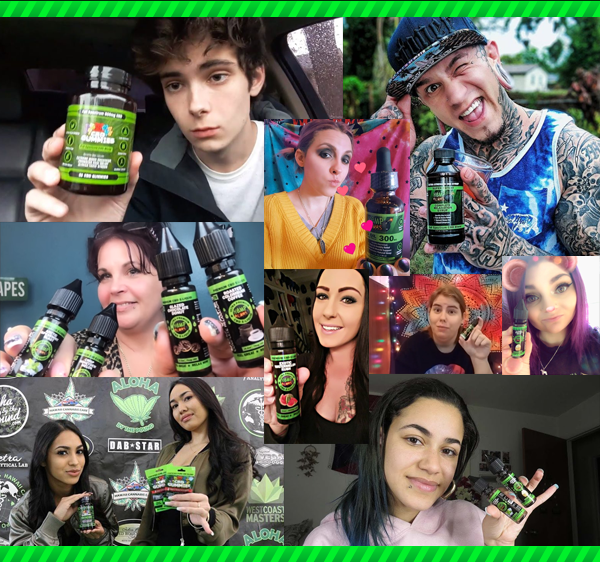 Upload your images of you with our Hemp Bombs products that we can integrate into our current marketing efforts. We love to see our customers using our products and sharing their experience via photos and or videos on social networks such as Facebook, Instagram & Twitter.